Hi. 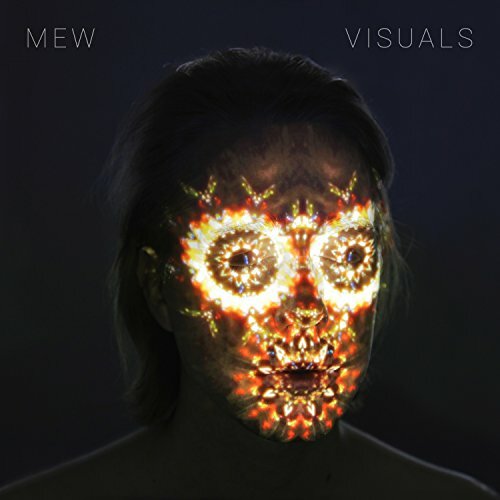 The new album by Mew is a delight. Genre: art/indie rock. Enjoy!